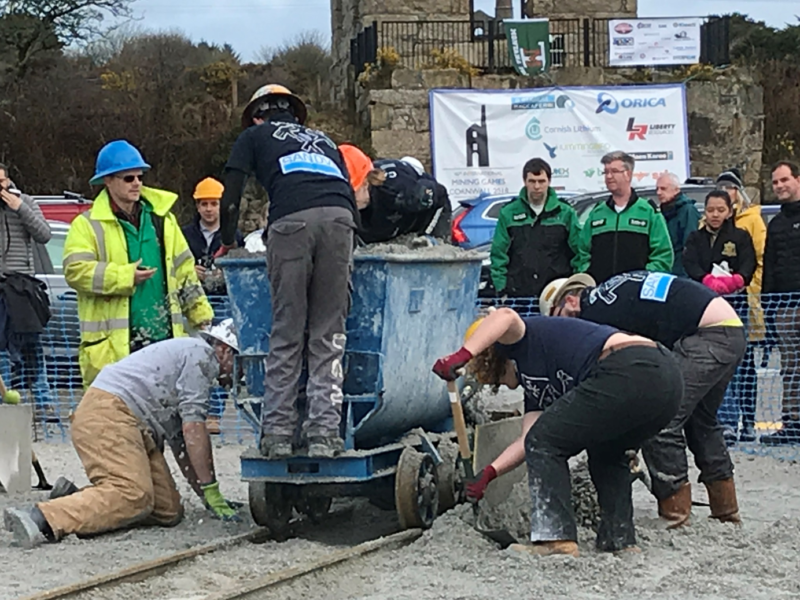 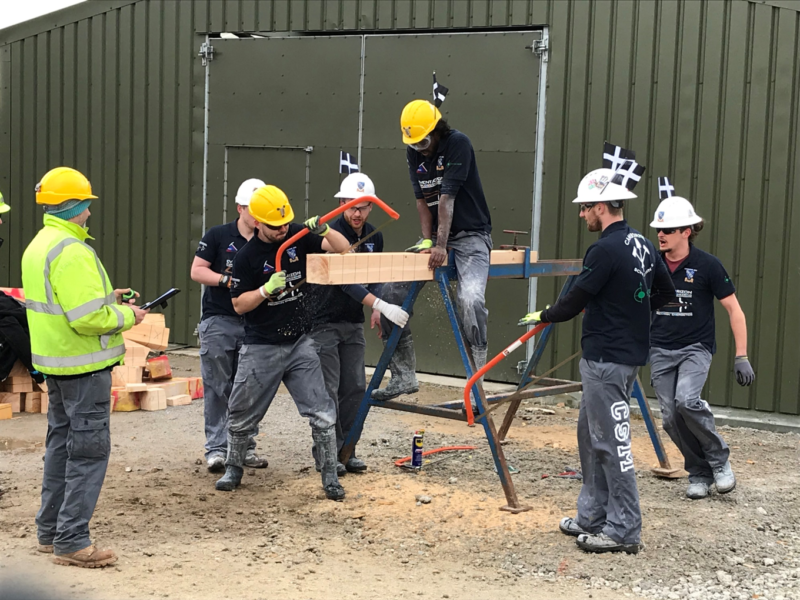 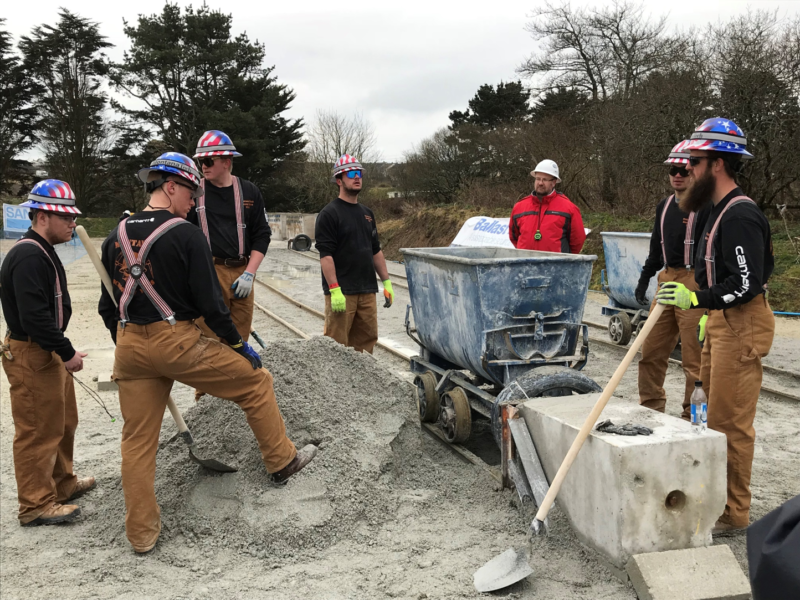 Over the recent Easter weekend, ICL were invited to attend the International Mining Games in Falmouth, Cornwall. 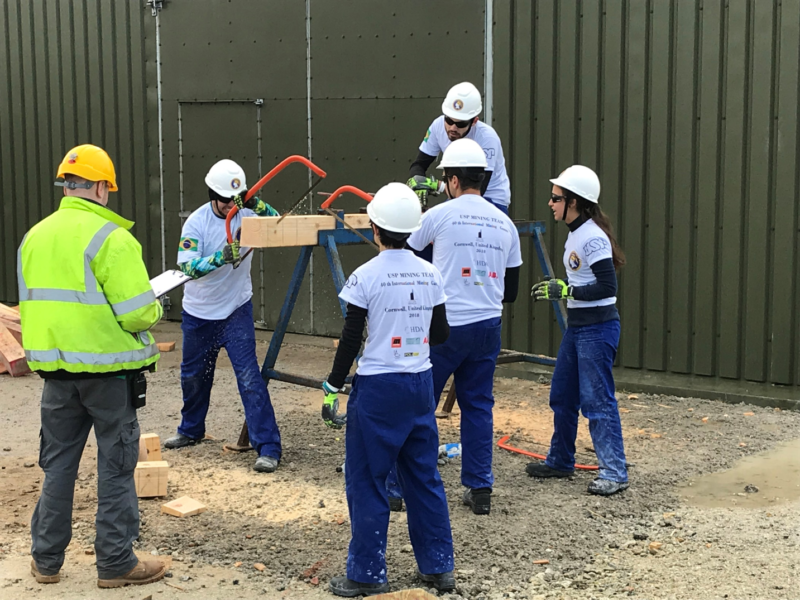 Now in its Ruby year, the event brings together 40 teams from mining schools across the globe to compete in several fun-filled events. 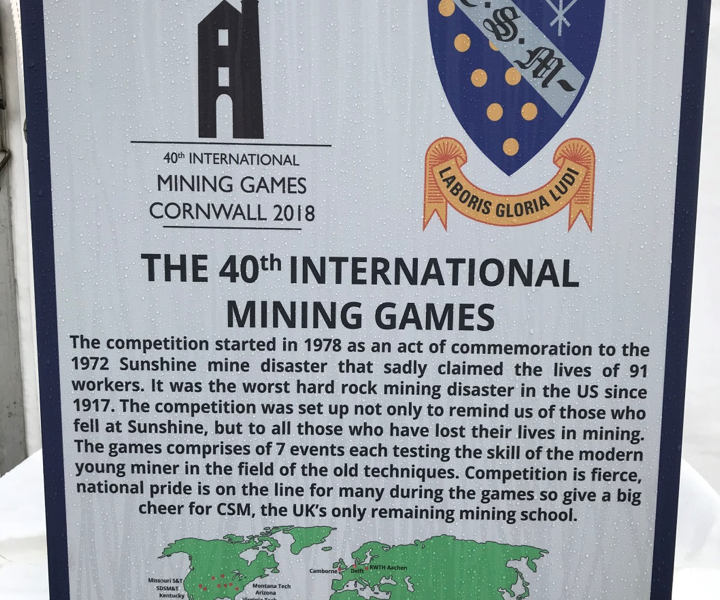 The games, held at regular intervals, commemorate those who have lost their lives in the industry and they also seek to preserve traditional mining methods and techniques for many years to come. 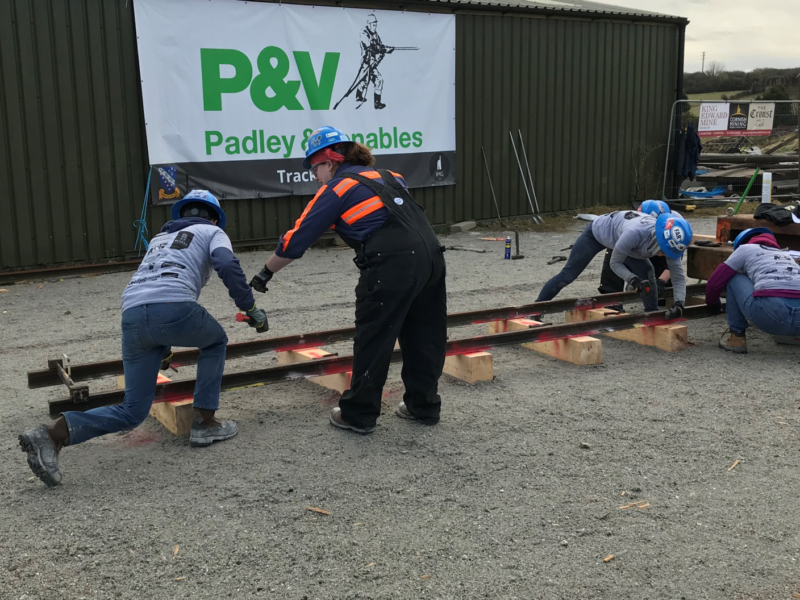 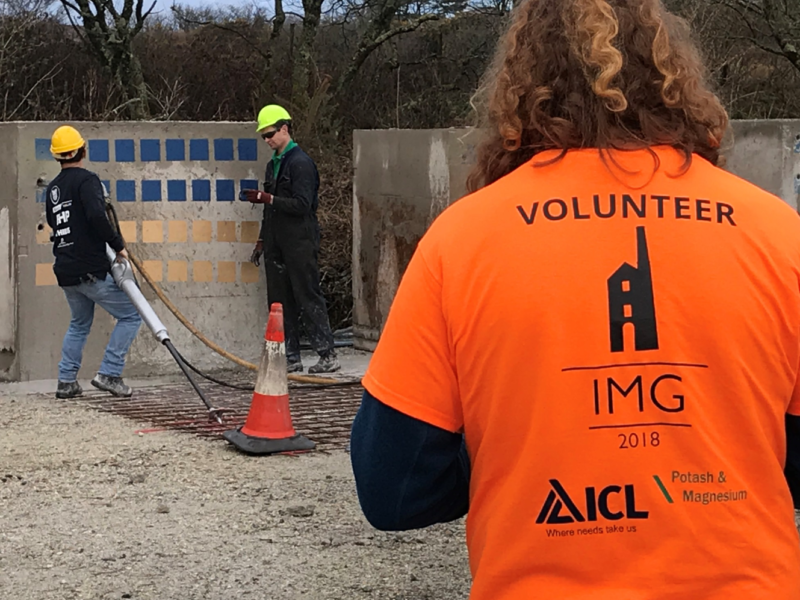 This year’s event was aptly hosted at the King Edward Mine Museum by The Camborne School of Mines and was officially sponsored by ICL. 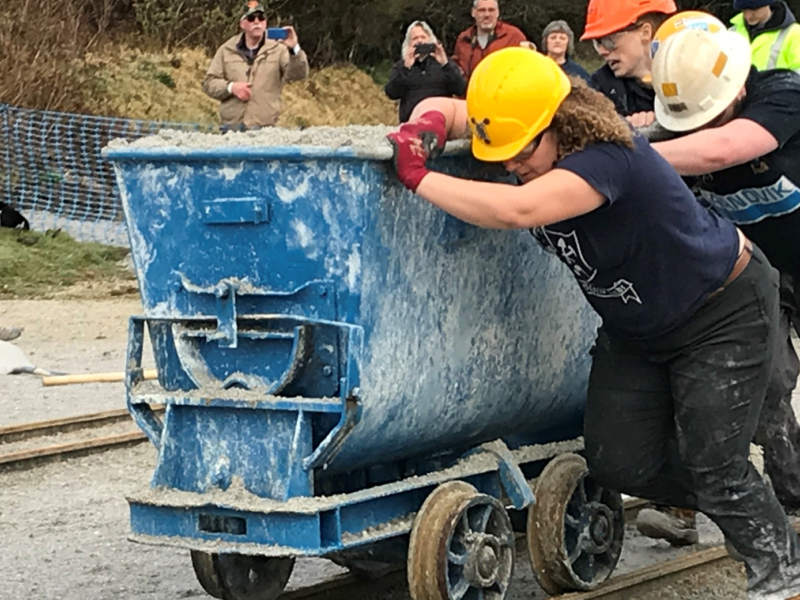 The CSM offers research and teaching related to the understanding and management of the earth’s natural processes, and it is home to many of the modern hard-rock mining techniques, making it an ideal place to host the event. 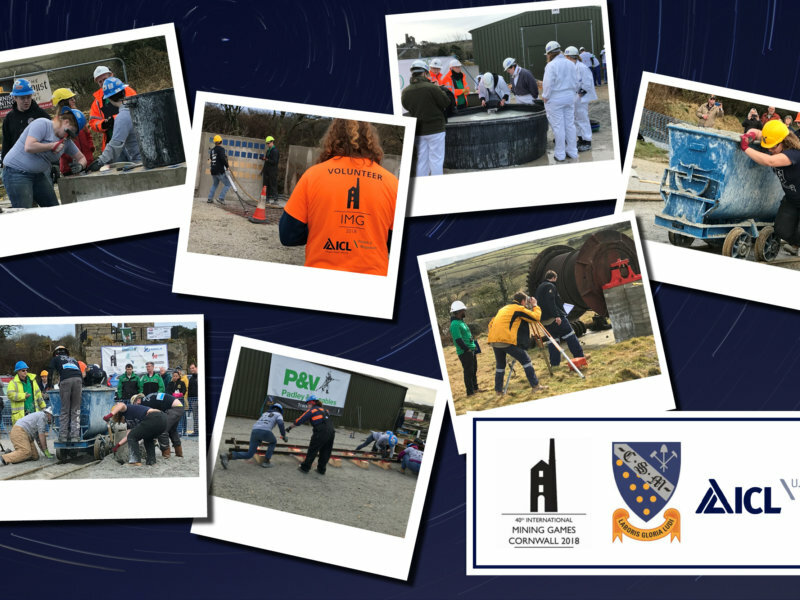 Andrew Bates, European Talent Acquisition Manager, represented ICL at the event. 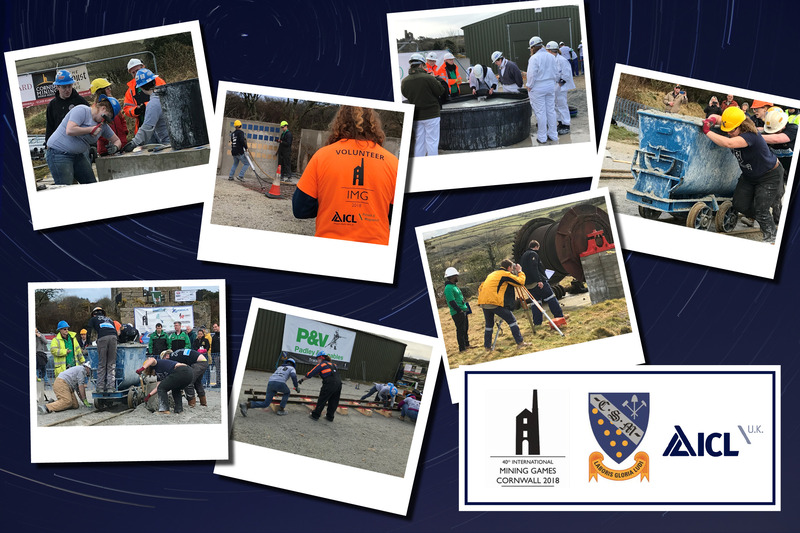 The ICL sponsorship helped the CSM to host the 40th round of games, which enabled students from around the world to network with global universities and companies, enhancing their knowledge of the international mining industry. 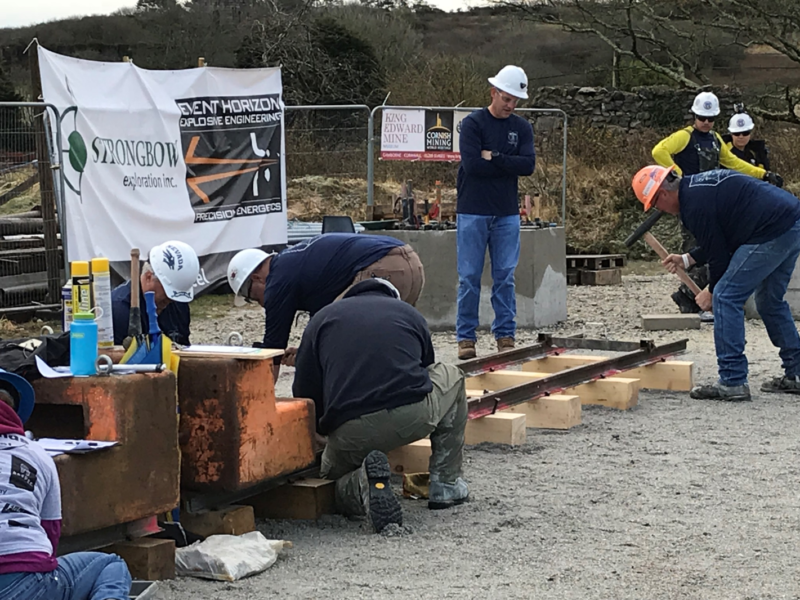 The CSM website states that ‘hosting in Camborne, where many of the modern hard-rock techniques originated, is a great way to honour the heritage, steeped within the proud local community. 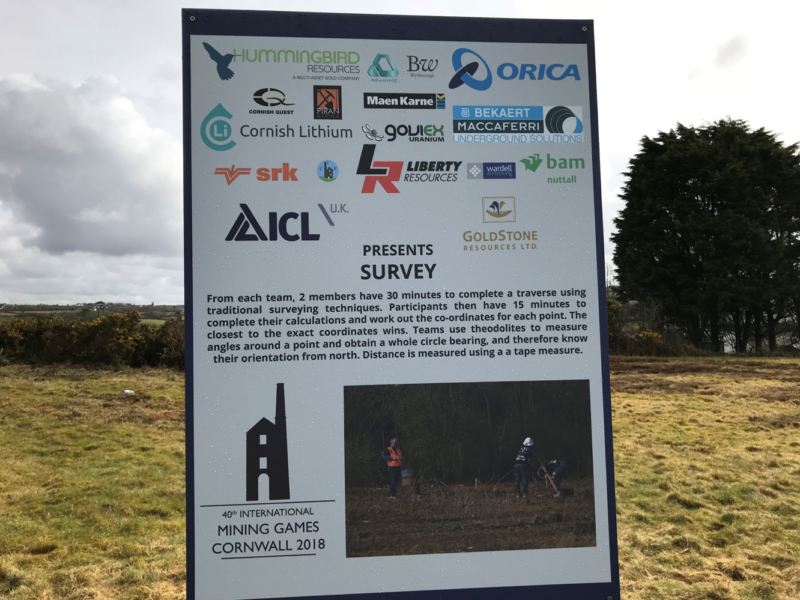 Coinciding with the history, is the innovative and ever developing technologies that are researched, established and implemented into industry from within the heart of Camborne based companies and CSM itself. 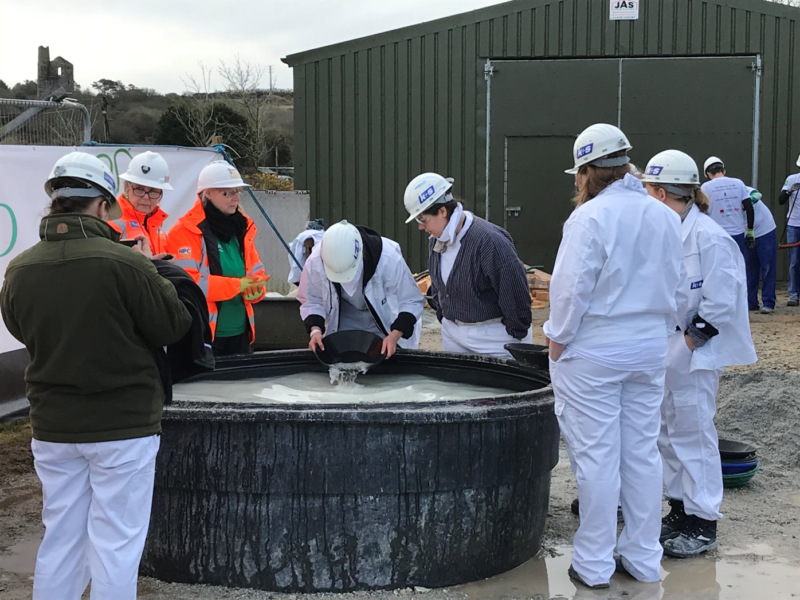 Part of the University of Exeter, Camborne School of Mines offers the only remaining Mining Engineering degree in the United Kingdom. 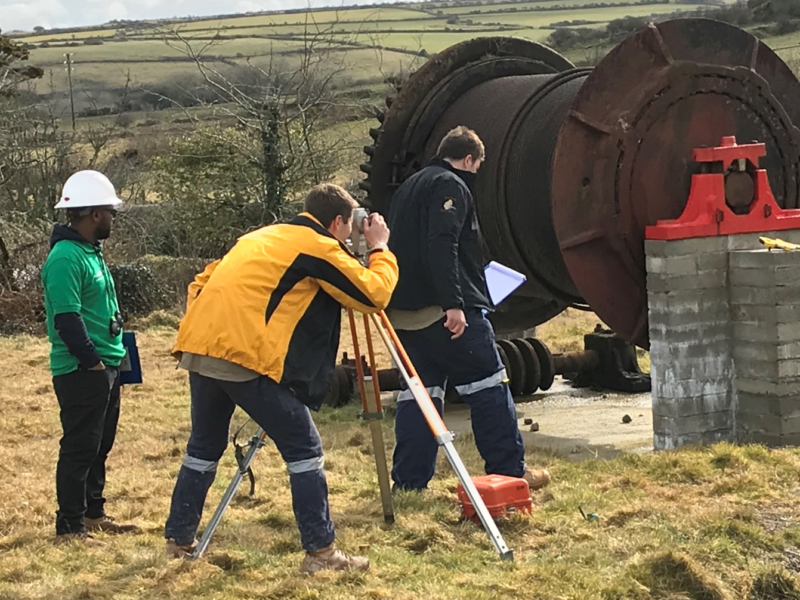 Camborne School of Mines has been producing Mining Engineers for nearly 130 years.